Summary: Are Children Little Adults? During fetal development, infancy, and childhood, rapid changes occur in physiology that usually are not observed in adult life. The unique physiology at each stage of development accounts for the occurrence of many diseases predominant in specific groups, such as necrotizing enterocolitis in premature infants, intussusception in toddlers, and appendicitis in older children and teenagers. The wide variations in physiology and the diversity of diagnoses that result from these changes account for the appeal of practicing pediatric surgery, but they can be an initial source of frustration for the student with initial experience only with adult patients. The use of principles for managing adults in the perioperative period frequently is not helpful for the pediatric surgical patient. 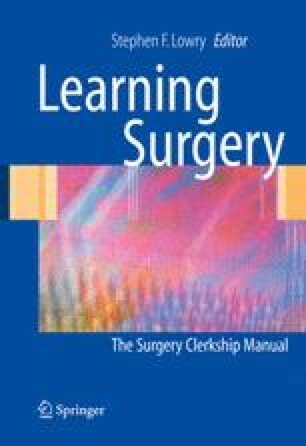 Using principles that recognize the uniqueness of each stage of development can simplify the approach to the pediatric surgical patient.